- The skin lacks oxygen and the gray mine settles. 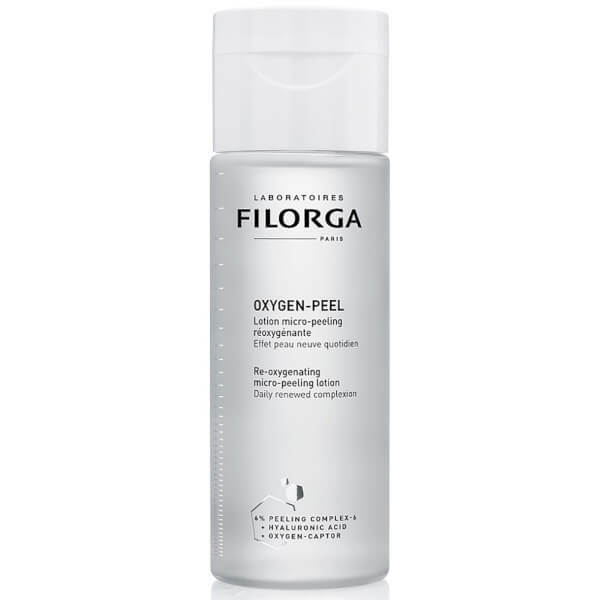 - To give all skin with breathless skin a real rebirth, Filorga creates Oxygen Peel, the daily micro-peel lotion, suitable for all skin types for a daily new skin effect. - A 6-6 (6 acids - 6%) micro-peeling cocktail gently exfoliates the skin and smoothes wrinkles and pores. 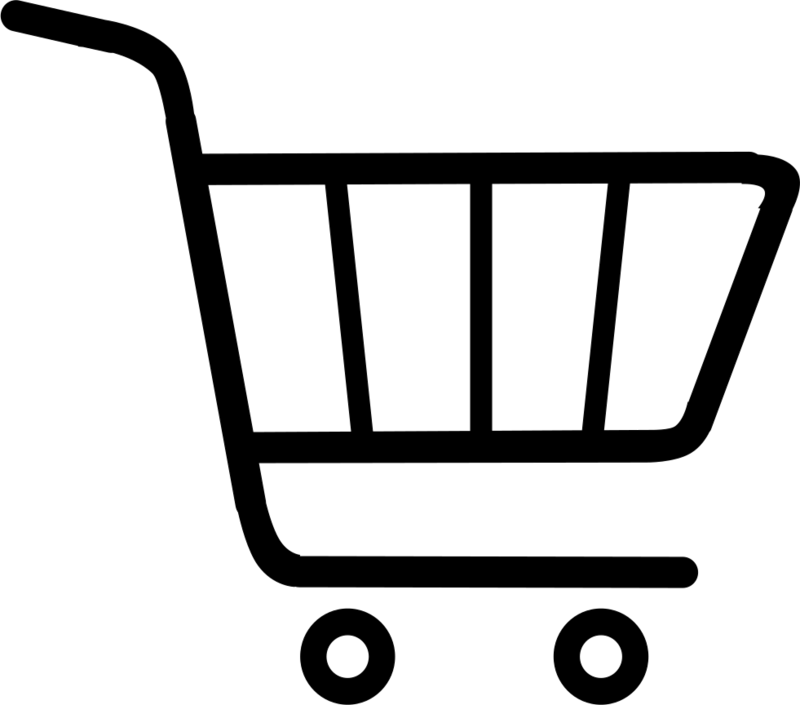 - Hyaluronic acid rehydrates and plumps the skin. - Bio-active oxygen sensors promote cell oxygenation and reveals a fresh and radiant complexion.